 Mezze Catering is a premiere full-service catering and event company serving the Berkshires, Southern Vermont, Hudson Valley and surrounding regions. We believe an exceptional event begins with superior quality ingredients and an amazing service team. Our menus focus on seasonal cuisine that is sourced locally. We work with a wide range of farms and food producers that call the beautiful Berkshires their home. Mezze Catering weddings and events are known for their polished execution, which depend on an intuitive and professional team. Our full-service catering and event management includes venue recommendations, custom menu planning, beverage coordination, building field kitchens, decor, table settings and linen selections. We hand-select our exceptional wait staff for each and every event to provide warm attentive professional service down to the last detail. Our reputation and experience have helped us establish connections and partnerships with the nest, most reliable vendors in the industry; rental companies, photographers, florists, musicians, transportation providers, sound engineers, and lighting designers. Mezze Catering was founded in 1999 in the original Mezze Bistro kitchen, under the leadership of restaurateur Nancy Thomas in response to guests’ desire to bring her Mediterranean dining experience into their homes. The company was created to serve clients looking for an upscale dining experience and an interesting alternative to standard New England fare. Today, our mission centers around local, farm-to-table cuisine with a focus on fresh ingredients in season, whenever possible. Mezze’s first commercial kitchen was built at a Mezze-owned restaurant at MASS MoCA in North Adams in 2001. Nine years later, the company moved to a new catering kitchen facility at the Mezze Bistro property in Williamstown. The early success of Mezze Catering led the company to expand services to plan and produce Berkshire weddings, sizeable galas and fundraisers for many of the cultural institutions in the surrounding region. Today our mission for great food is rooted in seasonal, local and handcrafted ingredients. We are passionately dedicated to our local farmers and food producers who create handmade artisan products. Our food presentation is designed to please and every event menu is tailored to appeal to the taste of each individual client.